Why are tunnels be both exciting and scary? How do dogs always know who the bad guys are? Why are pinkie-swears so important? Who’s storing toxic waste under the park? 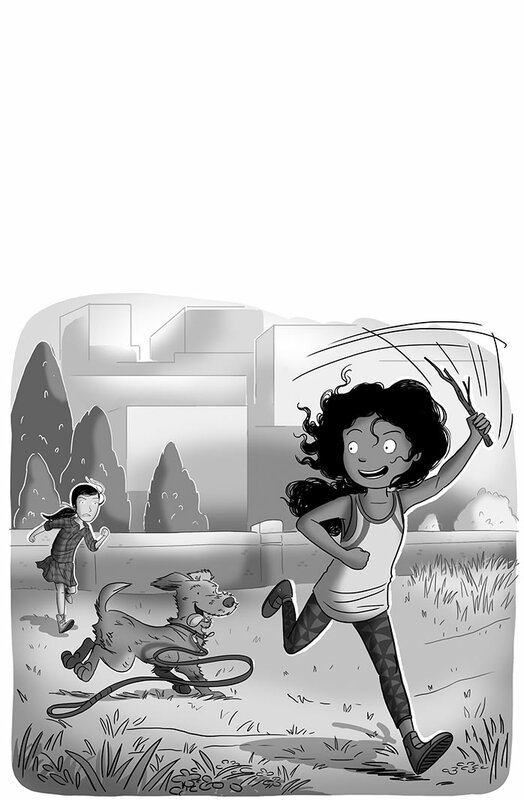 Australian superstar Squishy Taylor is a curious, likeable and instantly relatable hero for ALL kids aged 6 and up. She’s part of a blended family – a new kind of normal for so many kids, whether it’s a Modern Family or more of a Brady Bunch. 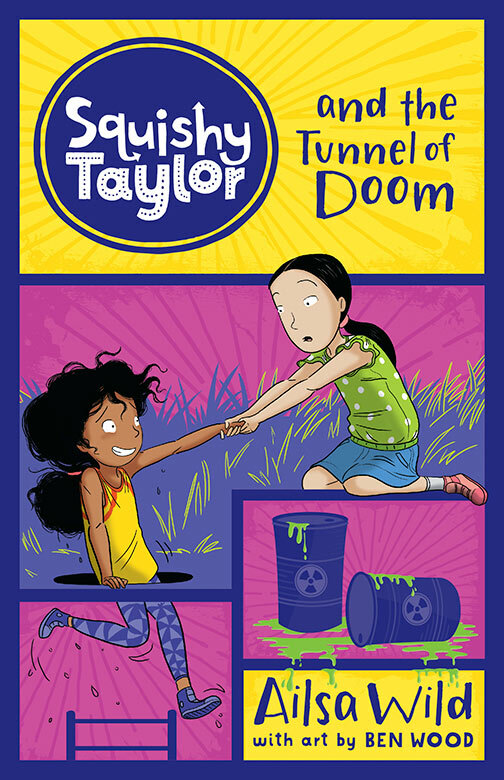 Squishy Taylor and the Tunnel of Doom (#6) was shortlisted for the Wilderness Society’s Environment Award for Children’s Literature in 2017.